As a home or business owner, you understand the importance of making sure your property looks its best, inside and out. When it comes to the buildingÕs interior condition, nothing spruces it up quite as well as a fresh coat of paint. Completely overhauling indoor paint or brightening up the existing paint can have a huge affect on your home or business place. Doing this by yourself can also have a big impact, but not in a good way! Hiring a professional interior painting service is the best way to ensure quick, flawless and hassle-free paint for your indoor spaces. 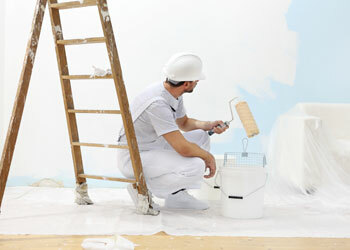 If you need expert local interior painters in Kirkland, WA, call A-1 Painting. To learn more about our interior painters cost, Kirkland residents can call us for a free on-site estimate. We offer interior painting service for both residential and commercial property owners. There is hardly any job beyond the capabilities of our interior painters. Our service record as interior painting contractors includes working in all types of buildings, from small apartments, high-end homes, warehouses to high-rise office buildings. 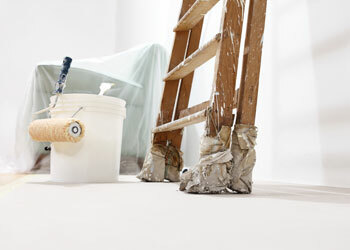 Regardless of size of the job we take on as interior painting contractors, we complete it in the most professional way. We take pride in delivering high-quality interior painting service for all of our Kirkland customers. Choosing us as your interior painting contractors in Kirkland ensures your walls are painted by an experienced, steady hand. 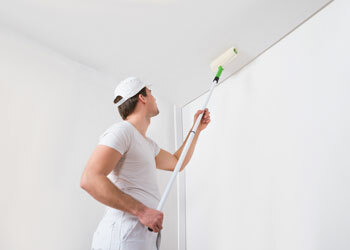 Our technicians provide interior painting service as sincerely and diligently as if they were painting their own home. Looking for interior painting contractors in Kirkland? Call A-1 Painting at (425) 214-1599.